The “Koninklijke Roei- en Zeilvereeniging ‘De Maas’” (Royal Maas Yacht Club) was established in 1851 (see: History) and therewith it is one of oldest sailing clubs of the Netherlands. The “Vereeniging” possesses a spectaculaire clubhouse near the river ‘Nieuwe Maas’, from which river she derives her name. The present clubhouse was built in 1909. The Club can take pride in many successes in sailing sport competitions, among Olympic sailing matches. An superb performance was achieved by honorary member, Conny van Rietschoten (1926 – 2013), who, with his sailing yacht Flyer I and in succession with Flyer II, won the Whitbread Round the World Race twice. The famous race which is presently called the Volvo Ocean Race. For sailing one goes to the ‘Kralingse Plas’site. Next to many privately owned sailing boats, there are a number of ‘Vrijheids’, ‘Lasers’, ‘Cadetts’, ‘Optimists’, ‘Max-Funns’ and ‘RS-Fevas’ available for members. During the season sailing courses, match trainings and different sailing activities are being organized. The ‘Kralingse Plas’site has an obvious family like appearance. Children, as of nine years old, are welcome. 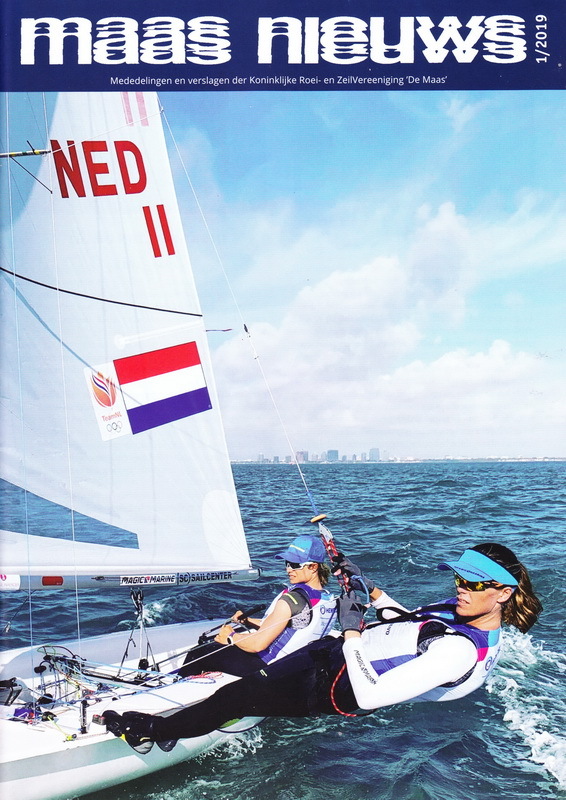 For more information please contact the sailing sport commissioner of the ‘Kralingse Plas’. Many members have their sailing boats in the marina of Zierikzee. The Club provides berths (in exchange of berth fees). The Club organizes sailing matches (Delta Week) on the Oosterschelde yearly. 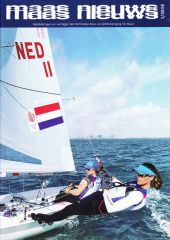 For more information please contact the sailing sport commissioner of Zierikzee, or to the commissioner of sailing matches. The boathouse of the Club is located at the ‘Prinsemolenpad’ next to the river Rotte. 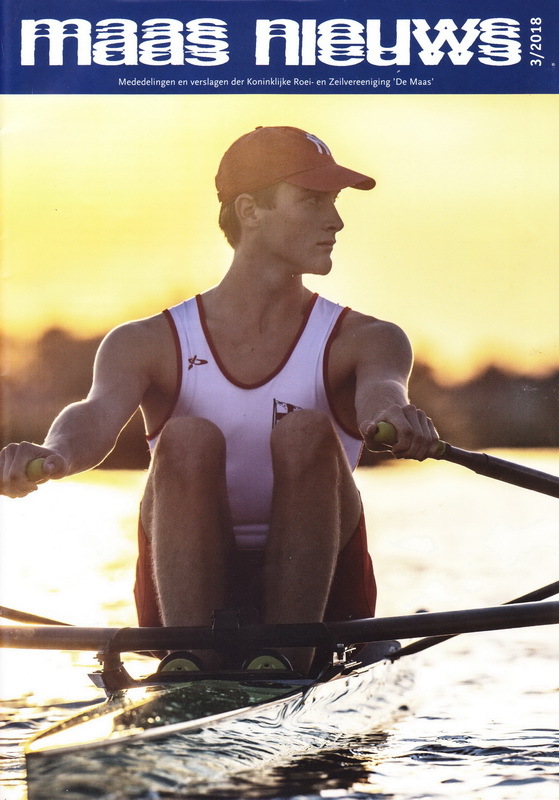 Certified rowers can make use of one of the best maintained rowing boat fleets in the Netherlands: rowing matches (also youth rowing), tournaments, or just rowing in a regular rowing team. The fleet is being maintained by a dedicated boatsman. For more information please contact the commissioner youth and seniors rowing. From the ‘Oude Plantage’ at the Nieuwe Maas members can row at tidal water. Rowing on this river is mainly done in wherries. Tours to cities like Amsterdam, Dordrecht or Schiedam are regularly organized. Also, almost yearly, rowing tours abroad take place. For more information please contact the commissioner for rowing tours, river rowing and other rowing activities. The unique Clubhouse of ‘De Maas’ (a National Monument), which was built with influences of Jugendstil by the famous architects Barend Hooikaas jr. and Michiel Brinkman, is located at the Veerdam 1, in the ‘Scheepvaartkwartier’ in Rotterdam. Lunching and dining can be done at the Clubhouse, as well as receptions. 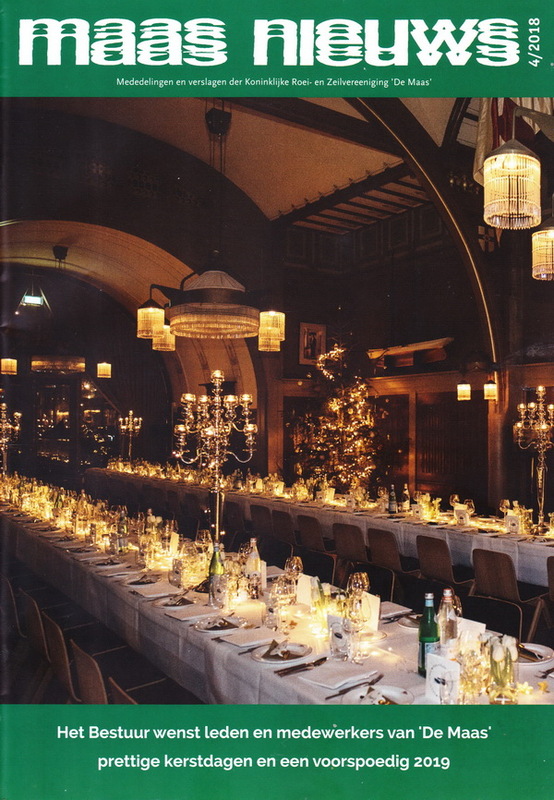 Marriages and different events can be organized for members and by members. A Clubhouse committee takes care of many different activities during the year. Our location at the Maas is one of the most attractive sites of Rotterdam. It can be safely said that ‘it cannot be more Rotterdam like’!